Month-long cleanses such as “Dry January” or “Veganuary” to name a few are now (very well) known, have become so popular of late that they are now cliches. But they seem to do the trick. And so many of us do it; probably because it’s the perfect way to eradicate the guilt of the gluttony we’ve indulged in for way too long. So, with that, if you’re looking for ways to help you stay on the wagon, eat healthy and wholesome while fulfilling your exercise goals for a month or so, here are some of my favorite tried and tested innovations that will help you stay on track. One easy way to ensure you’re getting all the nutrients you need is by blending them together in the form of a smoothie. 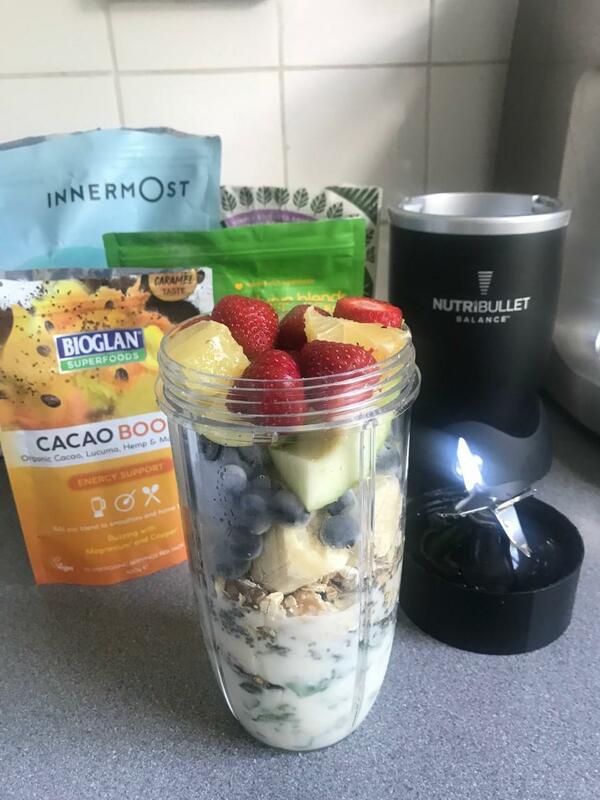 And the best and most innovative way to do that nowadays is with the NutriBullet Balance, a blender that uses a SMART Nutrition System that sees it connect to an app on a smartphone or tablet, and give real-time nutrition data, down to the very gram. It does this by weighing the food that you put into it, measuring and tracking as you pop them into it. It can, therefore, count calories, proteins, carbs, fats, and sugar content of recipes by using the built-in Nutrition Sensor. This is all about making it easier to make healthy smoothies as users can following the recipes built into the app, which are suggested based on the user’s personal tastes and nutritional goals. A perfect gadget for any detox or cleanse. are great for giving you the freedom to move while on the go. If you’re going to be detoxing, chances are you’re going to be incorporating some running into your routine at some point. 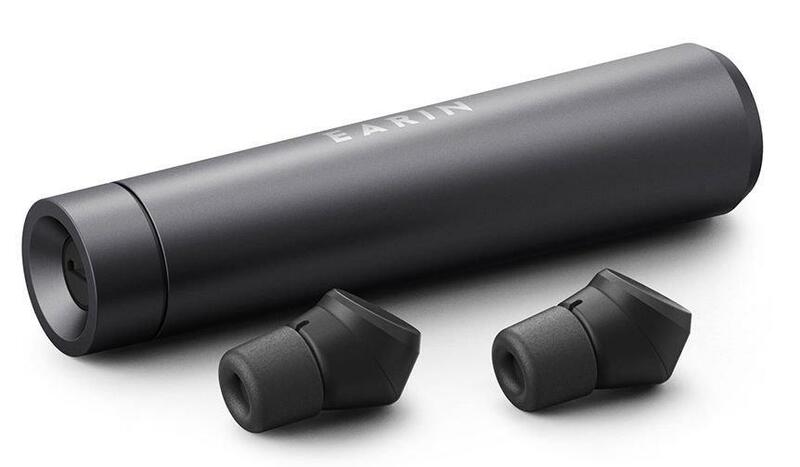 And if you need some music to keep you motivated, Earin’s latest M-2 buds are ideal for giving you the freedom to move while on the go. Not only do they actually stay in your ears when you’re jogging, cycling or moonwalking, but they are some of the most comfortable sports earphones out there right now. Probably because they are so small and light; they feel like you’ve got some earplugs in. The sound quality is really good, too, with a decent bass range. I’ve also been quite impressed with the battery. You could say these beasts have it all. If you’re looking for a good workout companion for your month-long detox, while not treat yourself to the Apple Watch, the firm’s strongest smartwatch yet. 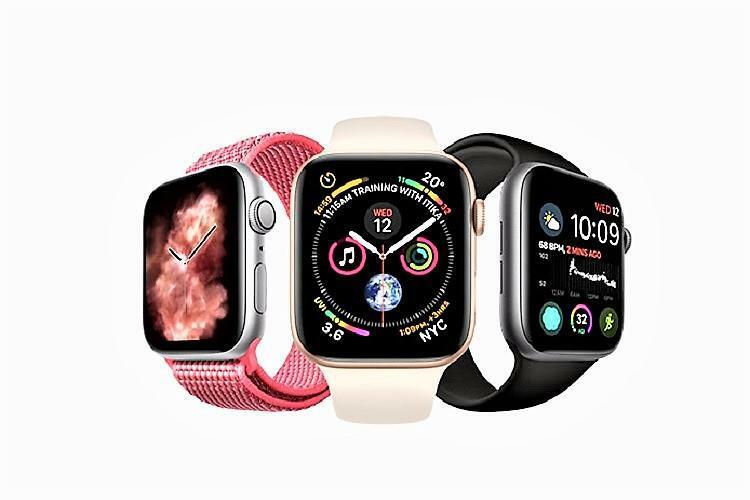 Fitness fanatics will love its list of features, and so it’s definitely got the potential to take over the smartwatch market. Its ability to track whatever workouts you can throw at it, with ease, all with a beautiful yet comfortable design that I’m sure will get heads turning at the gym, but for all the right reasons. Have all the intentions to eat healthy at lunch but then a rumbling belly ensures you grab the highest calorie or closet food in sight? Story of my life. It’s a lack of planning that can really get in the way of your health goals when it comes to meal times. Well, there’s an app that can help you work out where you’re going wrong. It’s called MyFitnessPal. 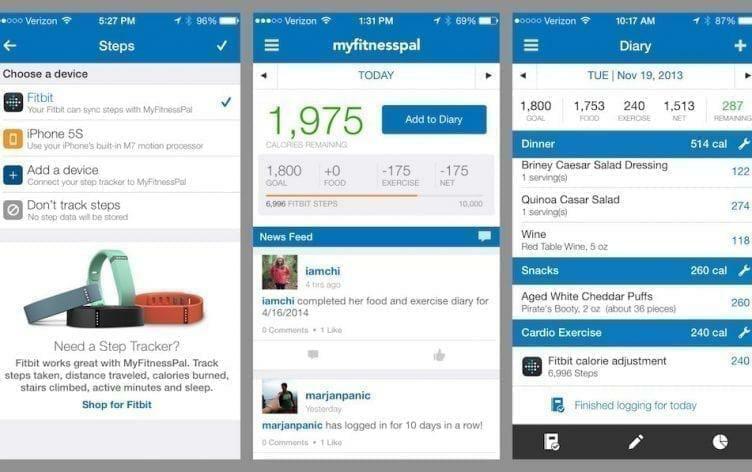 Live as an app or a desktop web page, MyFitnessPal is super easy to use. Simply pop in the meals you’ve eaten throughout the day and it will work out the calories against your daily target, calculated from your weight goal, and tell you how much you have left. It’s great for giving you a sense of which foods you regularly eat have high-calorie content and what foods don’t, helping you to manage weight in the long run.